Applying a fake tan is far from foolproof. Amongst the many things that can go horribly wrong, you have orange palms, dodgy streaks, patchy fading and, of course, that dreaded biscuity smell. My thinking with self-tanner is this: If you find one that works, you should never let it out of your evenly bronzed hands. 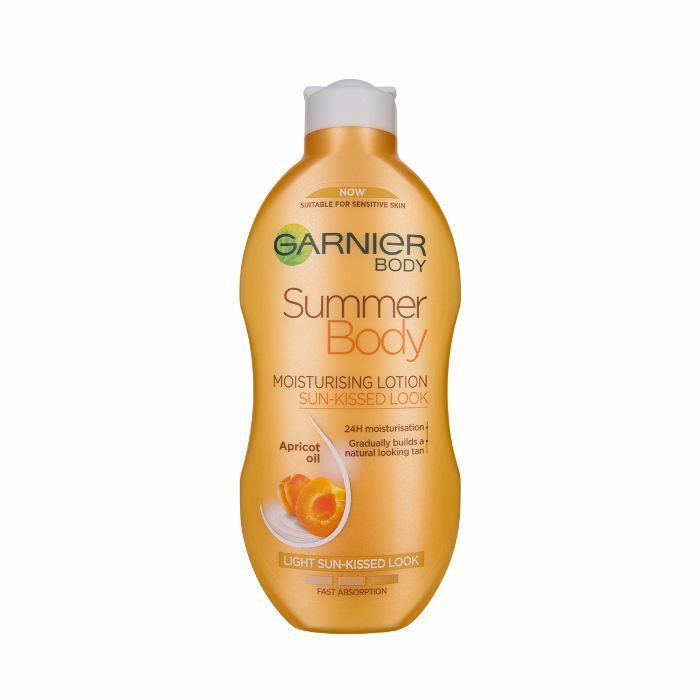 So, naturally, my interest piqued when I heard that searches for Garnier’s self-tanner spiked by 200% this summer. For the uninitiated, Summer Body is a gradual self-tanner. One application gives you a soft, subtle tint, but you can build it up if you want to go warmer. 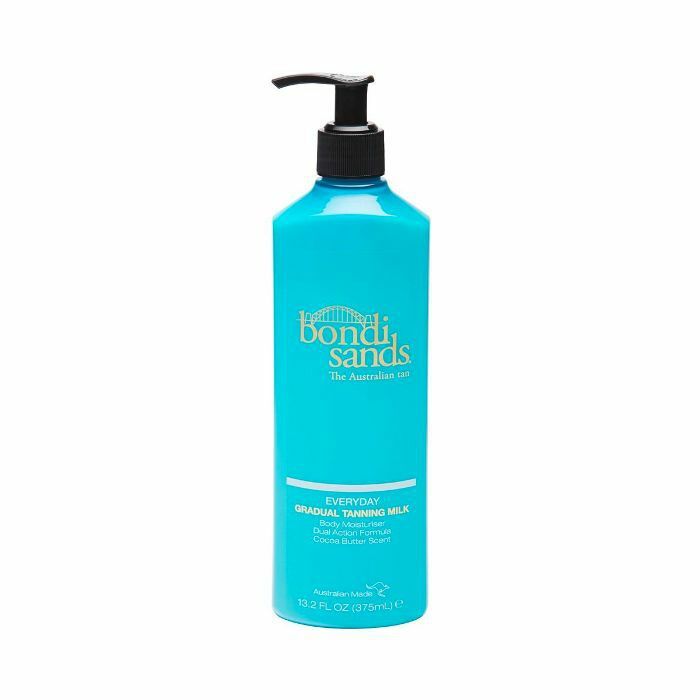 The appeal is clear—unlike most tanning products, the bronzing agent is suspended in an apricot oil-infused lotion, which means you get a thwack of moisture in tandem with your gentle tan. I use the light version (there’s a dark option too) on my fair, freshly scrubbed skin. The feel of it is similar to a comforting body cream, but it dries much quicker. So how does it fare in the no streaks, no orange colour and no biscuit-smell checklist? Well, let’s just say it’s a rare find. Colour-wise, the self-tanner hits that sweet spot by giving a discernible glow that looks entirely natural. Streaks aren’t a problem, as the tan is subtle enough to appear seamless. If you do miss a spot, though, you can use a makeup sponge to blend more lotion in and then let it develop. As for the smell (which is a huge sticking point for me), Summer Body has a light, fruity scent, and the low level of tanning agent means that it doesn’t turn sweet-smelling over time. Bad-smelling tans often mean that you have to get one days in advance and compromise freshly applied colour. That hasn’t been the case with Garnier’s offering. And now for the deal-sealer. As well as being deeply moisturising, natural-looking and streak- and scent-free, Summer Body clocks in at just £6 for the small-sized bottle and £10 for the bumper-sized bottle. Team it with a gentle facial tan like James Read Overnight Sleep Mask Tan Face (£25), and you’ve got a believable bronze from head to toe. Trust me—you won’t need any tanning-fail remedies. If you’re on the market for a new gradual tan, keep scrolling to discover five of our favourites, including ultra-luxe La Mer and St. Tropez's offerings. The pump on this bottle gives you more control over how much product you apply, and the light formula is perfect if you don’t like feeling sticky. Plus, the reviews are insanely good. Click the link above, and you’ll see some of the most satisfying before-and-after pictures to prove it. 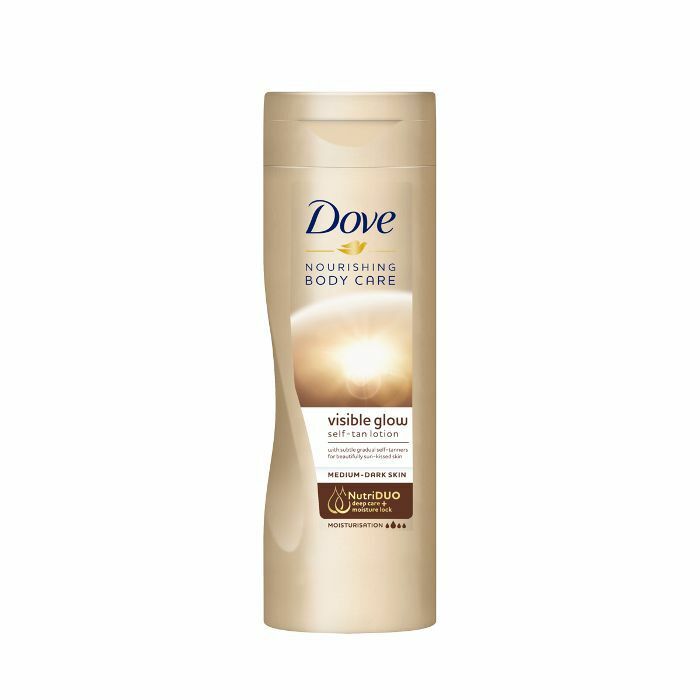 Another affordable option is Dove’s lotion, which veils skin in dewy radiance and builds a tawny hue that doesn’t hold a trace of Tango orange. It’s slightly subtler than the Garnier glow but just as natural-looking. 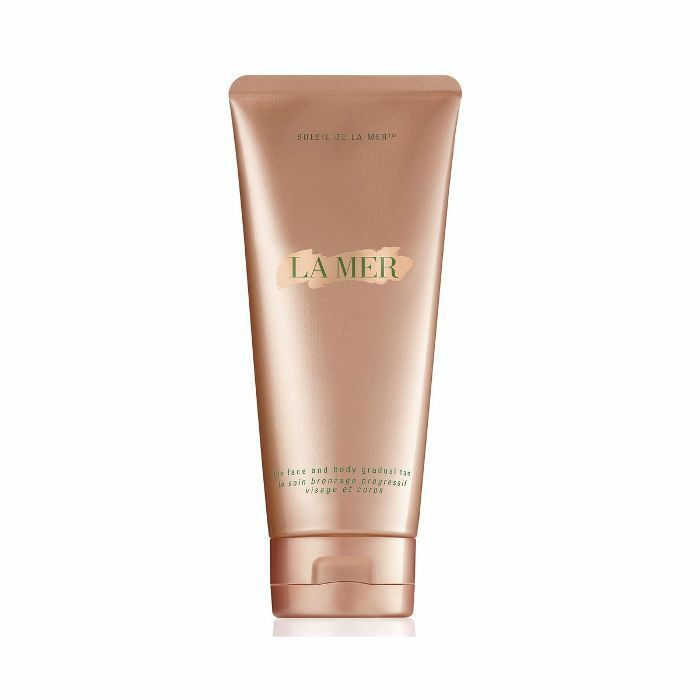 Pricey, yes, but when you consider that La Mer’s gradual tan is infused with the brand’s famous Miracle Broth, you know you’re getting a seriously moisturising formula. The scent is delicate, the lotion can be used on face and body, and the glow you get is wonderfully gentle. This is ideal if you’re a nervous tanner. You’d have to be a seriously haphazard tanner to create a streak with this mousse. It’s a light, frothy, transparent bronzer that gives a little more warmth than the average gradual formula, making it perfect if your end goal is a deeper glow. 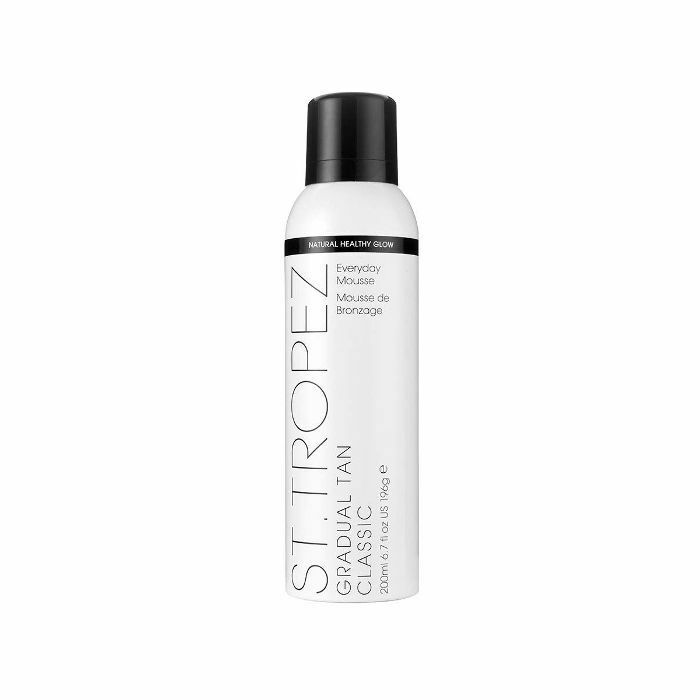 If you need a tan right here, right now and can’t wait for the colour to develop, then this gradual bronzing serum is for you. It also comes with an instant shimmering tint that evens out skin tone. Meanwhile, a naturally sourced DHA creates a lasting glow underneath. Next, see how fake-tan professional Jules Von Hep applies self-tanner.